cell turnover, with Sanitas Pumpkin Enzyme Mask. This mask is made with enzymes from organic pumpkin, which naturally exfoliates, softens and evens out skin tone. They unclog pores and dissolve sebum. It also has essential fats and vitamins to moisturize and neutralize free radicals. It’s packed with NaPCA, Hyaluronic acid, and Squalene. All this helps fight premature aging. So take time to care for your face, and make it the brightest one in the room…. 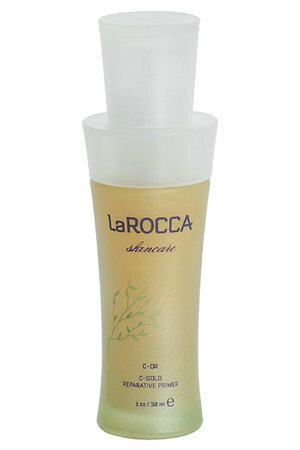 and energizing your skin with La Rocca C-Gold Reparative Primer. 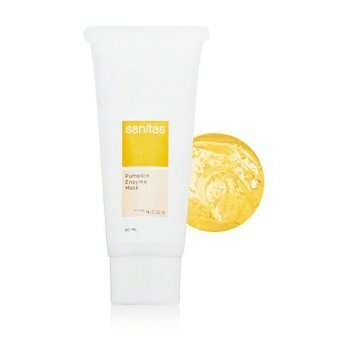 This primer contains vitamin c and 24K Gold to help stimulate cell regeneration, and repair sun damage. 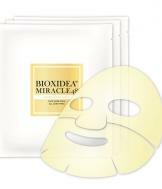 It softens skin while reducing fine lines, age spots, and wrinkles. 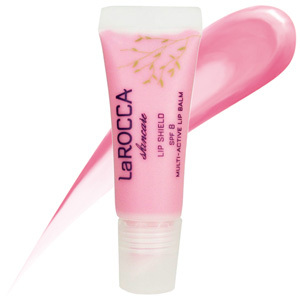 I also love La Rocca’s Lip Shield. Prosecco is my favorite. 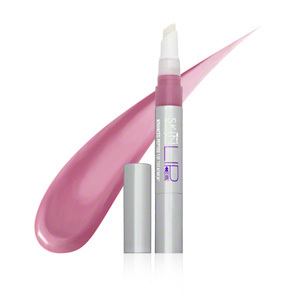 This pretty spf 8 lip balm is multi active. It is full of good stuff like; Hyaluronic acid and Camu Camu to moisturize and nourish, while mangosteen and Brazilian Cha de Burge provide anti-microbial, anti-fungal, anti -viral properties. So kiss a few frogs on your way to your prince, La Rocca’s got you covered…. 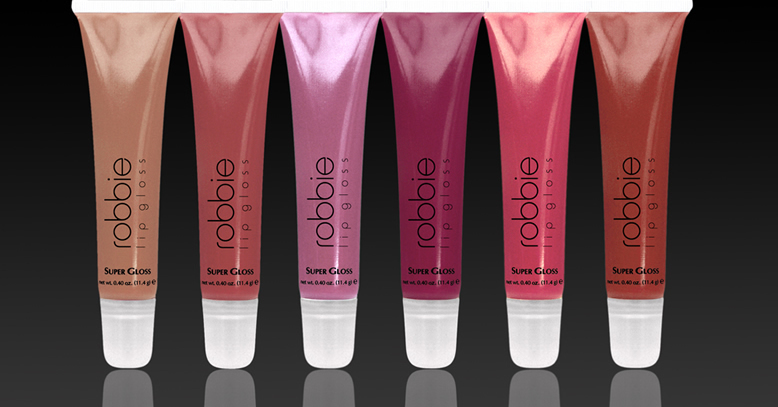 YOUR MOUTH DESERVES A TREAT…..
Give it Robbie Lip Gloss! This treatment based gloss conditions, hydrates , and softens, while giving incredible shine.My favorite is the Super Sweet Pink. So lube up your lips and use em…. From drab to fab! Yes I’m talking about hair again! There are thousands of shine products on the market today. 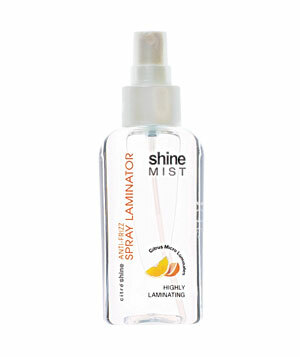 One of my favorites is Citre Shine Anti- Frizz Laminator. This product is inexpensive, but works like the high price competition, if not better. It’s extremely light weight, adds tons of shine, and softens your overall look. It comes in a pump, but when my hair is a little extra out of whack, i spray it into my hands and run it top to bottom. It smells yummy and is full of protectors from heat and the environment. Lastly it is alcohol free, unlike you and I…….